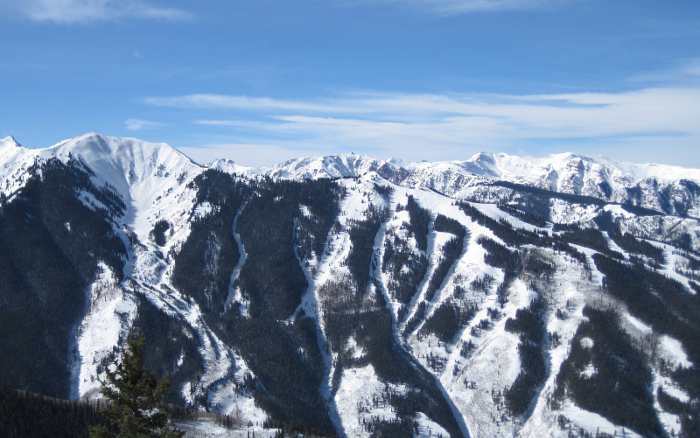 The Aspen Highlands Ski Area is located in the Roaring Fork Valley; between Aspen Mountain (Ajax), and the Buttermilk Ski Area. Aspen Highlands is part of the Aspen/Snowmass corporation. Lift tickets here are valid at all of the Aspen/Snowmass resorts. A free bus is available to shuttle skiers and snowboarders between all of the ski mountains of the Roaring Fork Valley. Where to stay near Aspen Highlands. Prices and Deals on lift tickets. Photos from around the Aspen Highlands area.